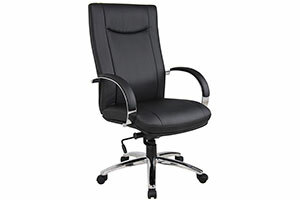 Choose OfficeRock.com to furnish your office; because your modern office needs modern furniture. 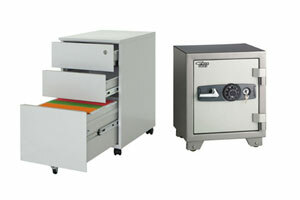 We partner with the best furniture makers across the world to provide a huge range of products for our customers. 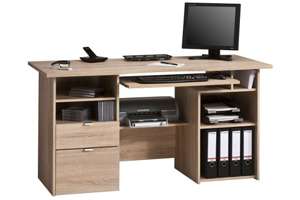 Call us if you are looking for ergonomic and aesthetically pleasing office furniture in Dubai. 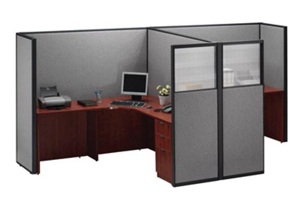 We'll supply you with the best office furniture in Dubai at affordable rates. 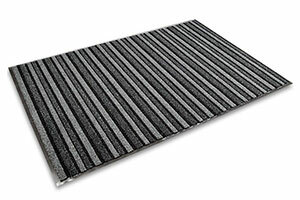 OfficeRock.com is the authorized reseller of several brands. 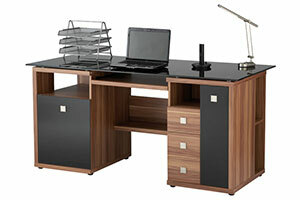 Call us if you are looking to buy furniture in bulk - we can arrange to sell at wholesale rates. We don't just supply to Dubai, but to the entire UAE, including Abu Dhabi. We can also arrange for customized requirements; phone us, send us an email, or drop a message on live chat, and we'll organize a meeting to discuss your needs. 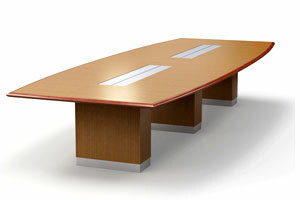 OfficeRock.com - your one stop shop to buy office furniture in Dubai.